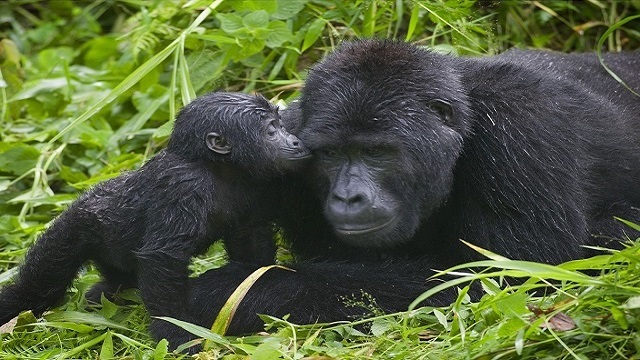 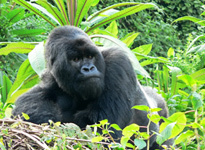 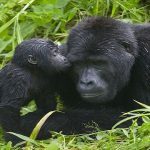 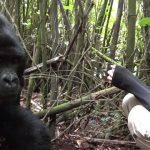 This short and affordable Rwanda Gorilla Trekking Safari takes you to Volcanoes National Park, home to the most habituated gorilla groups in the world. 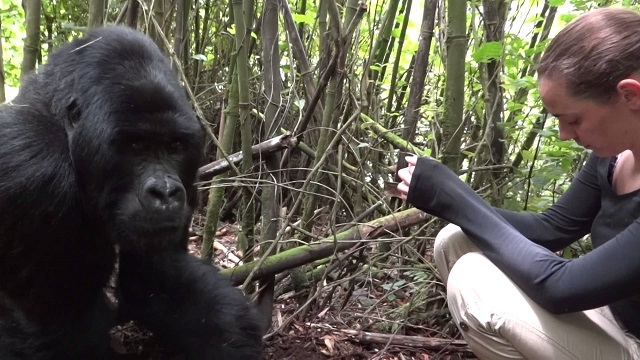 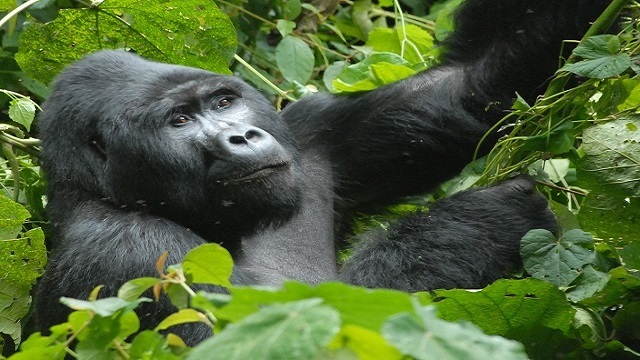 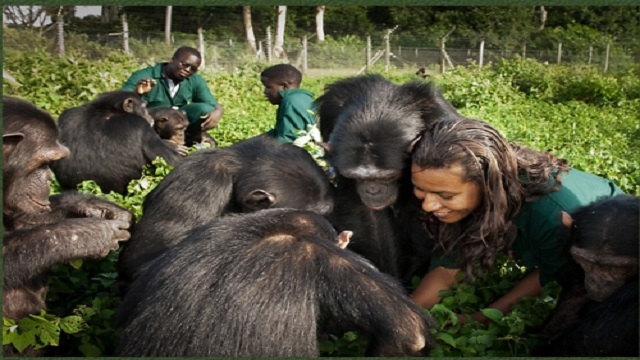 Trek into the Afro-montane rainforests of the Virunga Mountains in Rwanda to spend time watching the endangered mountain gorillas in the wild – an extraordinary wildlife encounter!. 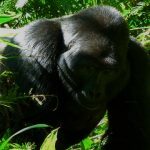 Also track rare and endemic golden monkeys in Volcanoes Park, observing these active primates interact in the bamboo forests. 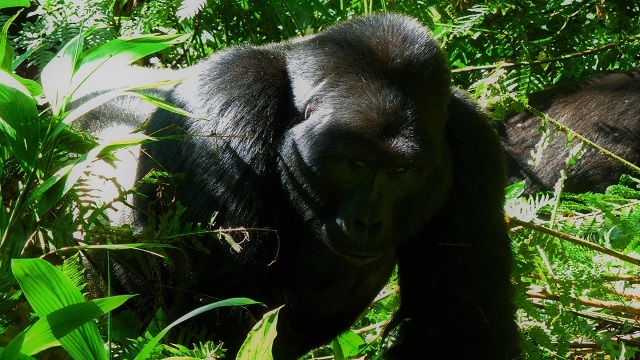 Spending time in the ancient bamboo and mountain forests of Volcanoes is an incredible experience, revealing an amazing diversity of life forms, including all kinds of rare and endemic plants and animals. 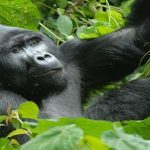 You also explore the city of Kigali on a guided tour to discover more about the harrowing history, vibrant culture and contemporary society of Rwanda. 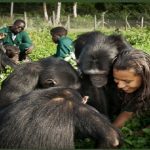 This action-packed tour includes budget-friendly accommodation on a full board basis and is conducted by an English-speaking guide. 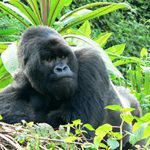 You travel in a 4×4 safari vehicle, seeing some of the scenic Rwandan countryside as you drive from Kigali to Volcanoes and back again.